The property is situated in Ammanford, in the county of Carmarthenshire, Wales. Located at the end of the Amman Valley, Ammanford is a former coal mining town and serves as the main shopping centre for many villages in the surrounding area. The subject property is located approximately 100 metres south of Quay Street, the pedestrianised shopping core of the town centre. Ammanford benefits from a number of national retailers including Tesco, Wilko, Argos, New Look and Greggs. Ammanford is served by the A483 and A474 roads and Ammanford local railway station is a stop on the Heart of Wales Line with trains to Llanelli and Swansea to the south and Shrewsbury to the north. 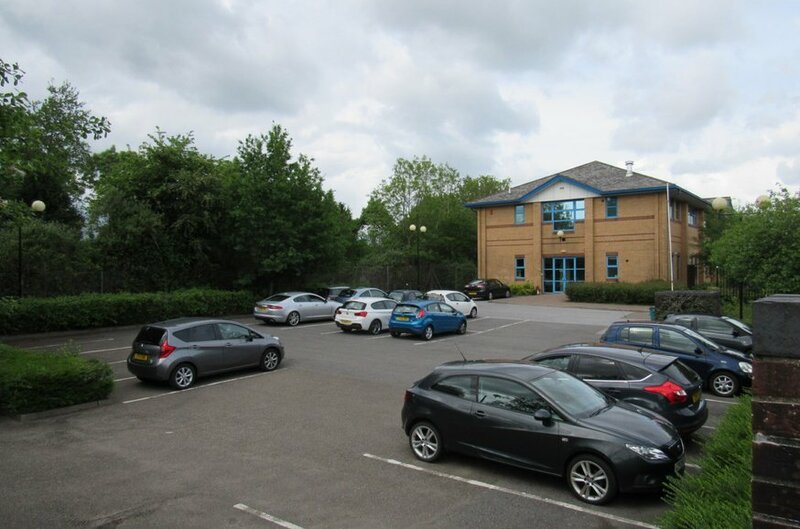 The property comprises a standalone, two storey office building with adjoining car park, situated just off the A474 Roundabout at the edge of the town centre. 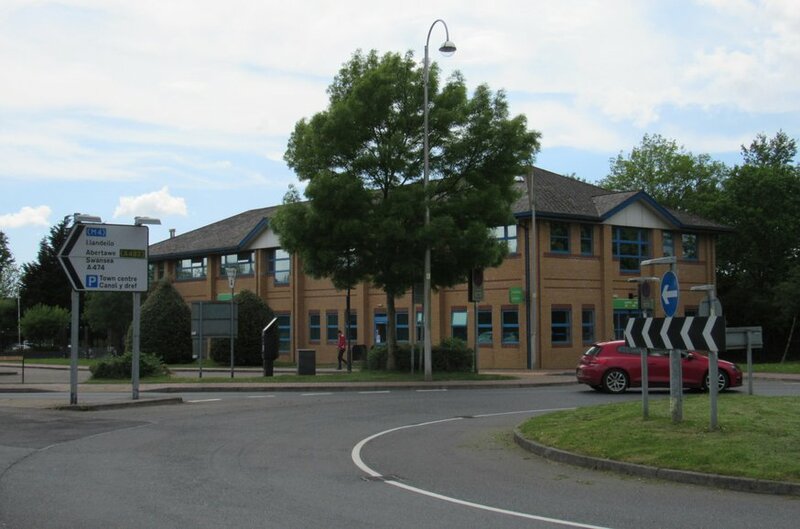 as Job Centre Plus and serves as the local job centre. The building is of brick / block construction with a pitched and slated roof. 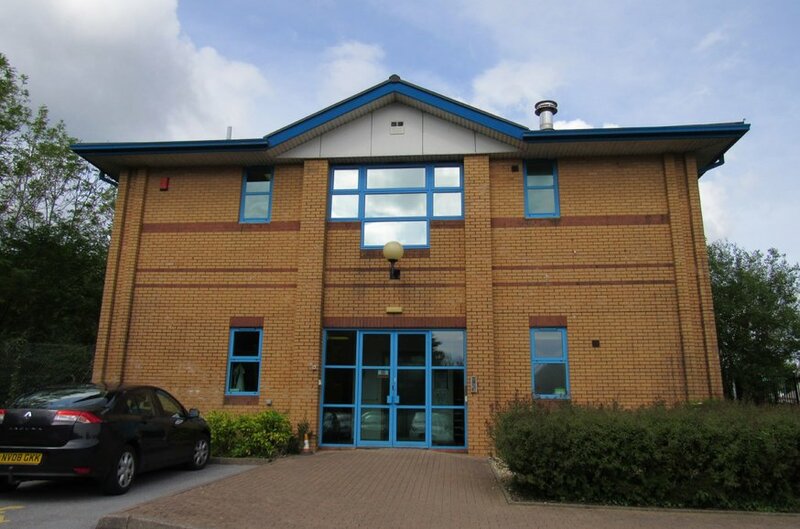 Internally the property comprises ground and first floor office accommodation, of which part has been recently refurbished. 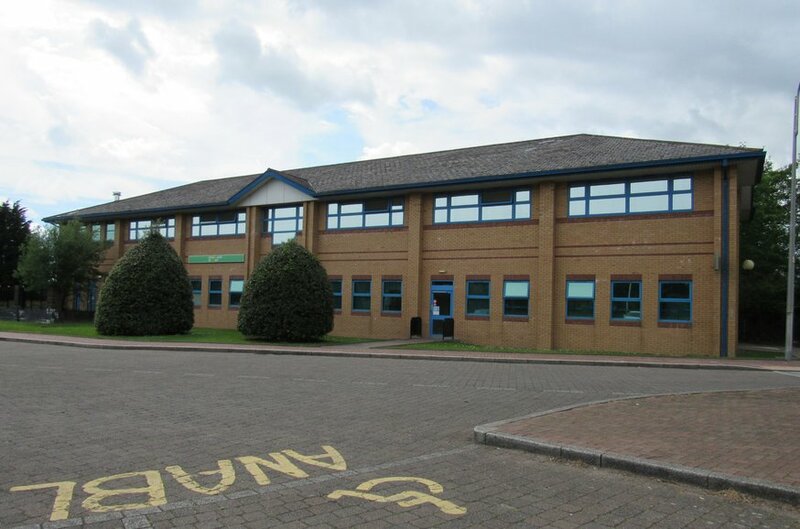 Both floors provide mix of open plan and cellular office space, divided by stud walls and glass partitioning, with carpeted and linoleum flooring. The property benefits from kitchen, shower and W.C facilities and both floors are serviced by a staircase and passenger lift, along with gas fired central heating and an air handling system. A car park is located to the rear of the property and is secured by steel palisade fencing with barrier access. The car-park is finished with tarmac and provides 28no spaces including 1no disabled space. The entirety of the demised land is landscaped and is well maintained. 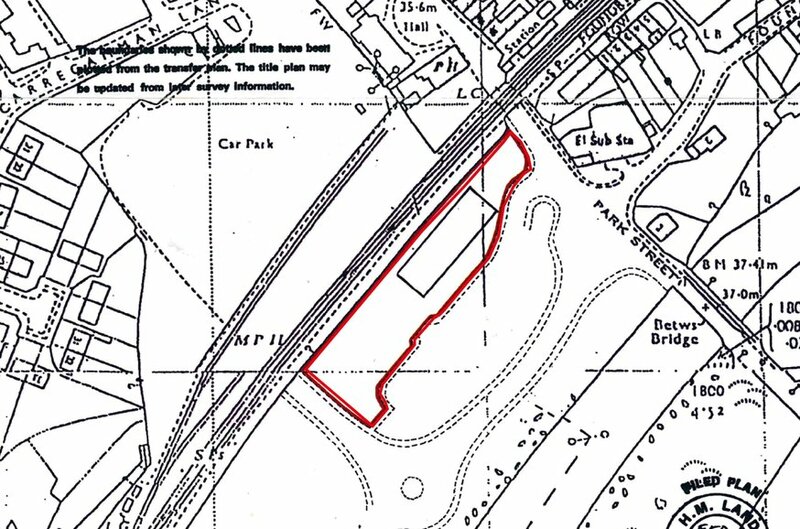 Demise – Lease of the building and surrounding land as outlined in red. 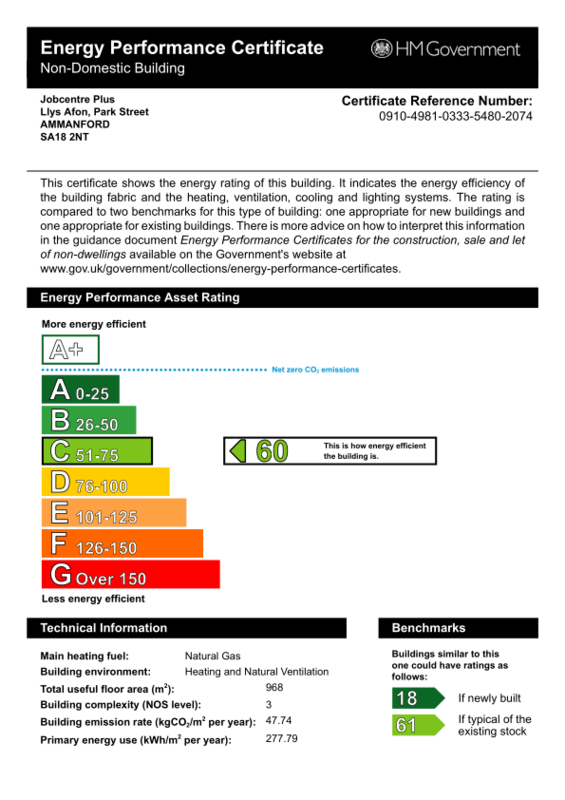 £650,000 which reflects a net initial yield of 11.06% allowing for purchaser costs of 5.1%.